The SLIM Nielsen Peoples’ Awards will take place on February 27, at Waters Edge. The awards are a unique concept where the citizens of Sri Lanka, from all walks of life, vote for their favorite brands, personalities, companies, advertisements, films and songs among other subjects. The story of the SLIM Nielsen Peoples’ Awards began 13 years ago with the appointment of Nishan Navaratne as President of SLIM. The concept was aimed at providing a platform for the people of Sri Lanka to vote for their favorite brands. To achieve its objective, the institute formulated an all-island survey conducted by Nielsen Lanka (Pvt) Ltd. The SLIM Nielsen Peoples’ Awards is the only one of its kind in Sri Lanka. The process of selecting winners is based on a nationwide quantitative one-on-one survey covering men and women of all ethnicities between the ages of 15-60, over a period of five months using a structured questionnaire. The survey covers all districts in the country and is conducted by trained interviewers from Nielsen Lanka (Pvt) Ltd, who visit the districts using a random selection process among households in each street to be interviewed. Respondents are questioned about their favorite brands, services and personalities from a cross section of householders. This year will see the inclusion of over 5000 Sri Lankan citizens selected for the survey, making it the largest number of participants included. For almost half a decade SLIM has stood at the centerof Sri Lanka’s marketing fraternity. 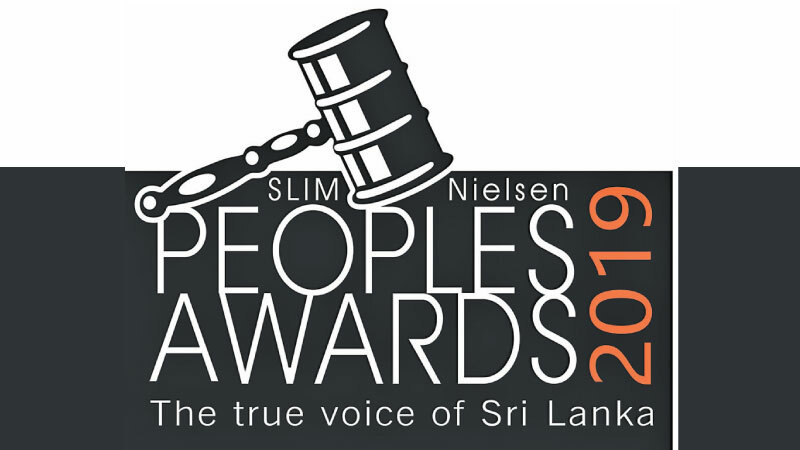 The SLIM Nielsen Peoples’ Awards program is but one of the many initiatives by SLIM to promote and encourage the development of the country’s marketing industry. However, the SLIM Nielsen Peoples’ Awards hold a special place in the long list of the institute’s events due to it being the only event of its kind that reflects the choices of the people.